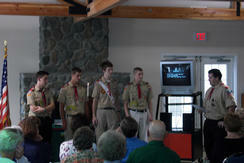 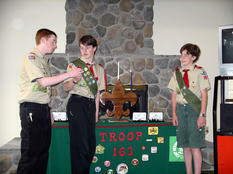 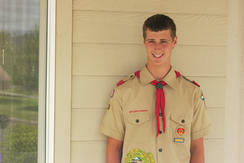 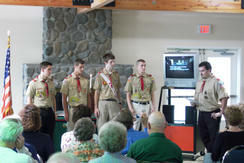 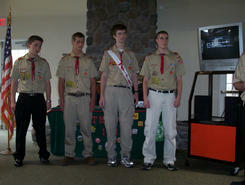 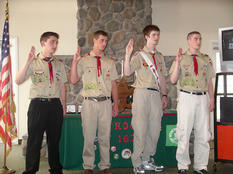 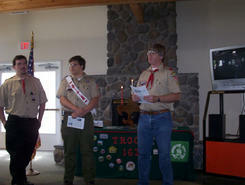 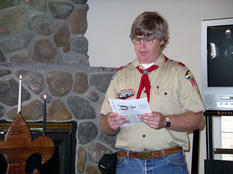 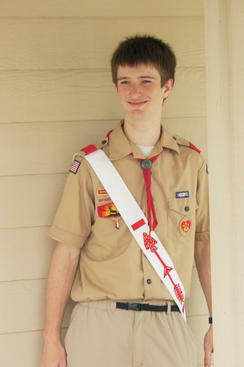 Troop 163 recognizes Sean, Nick, Grant and Thomas for attaining their Eagle Scout Rank. 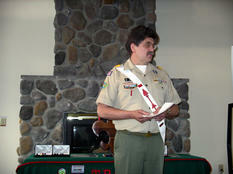 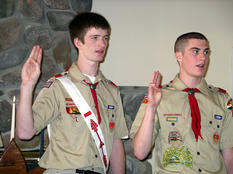 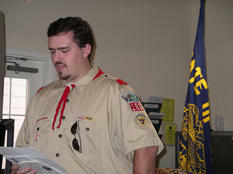 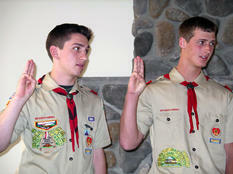 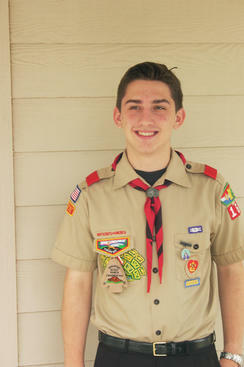 These scouts started in Pack 163 in second grade. 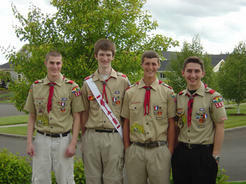 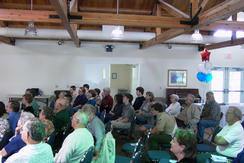 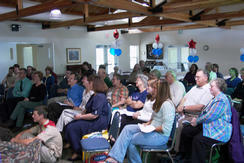 They all waited until their senior year (and 18th birthday) to finish their requirements for Eagle Scout.